Print the Packet and complete every component. This will be your ticket for admission to your interview. ​Interview Applications are provided in pdf format. 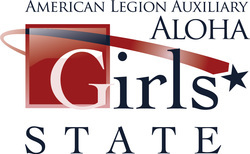 If you have difficulty accessing this file, email alaHAWAIIGirlsState@gmail.com for assistance.